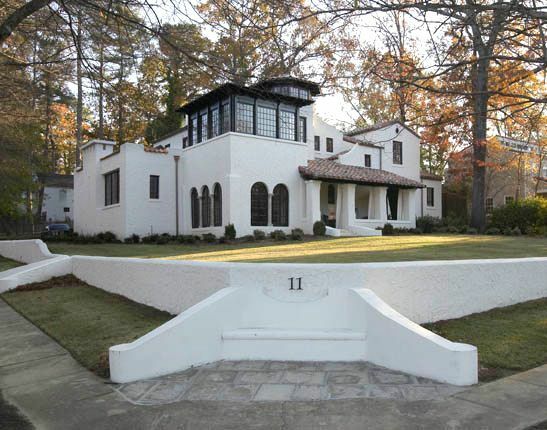 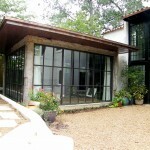 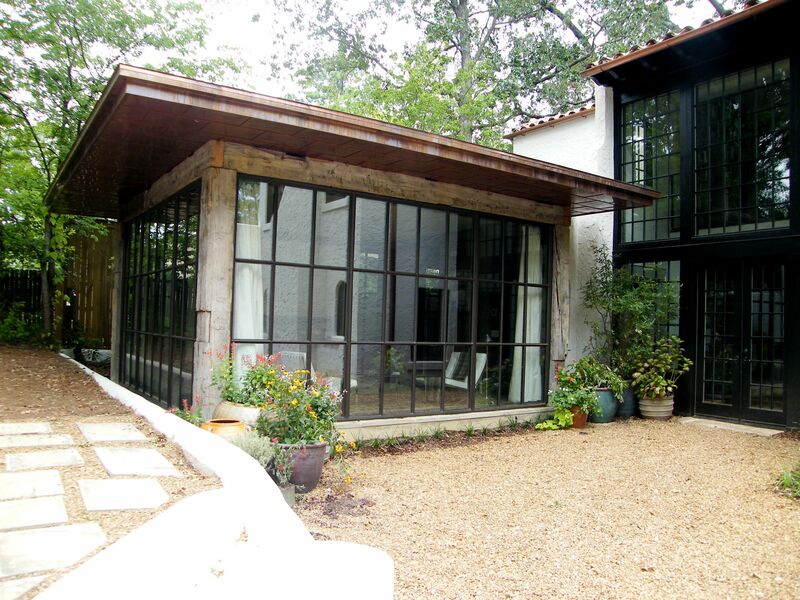 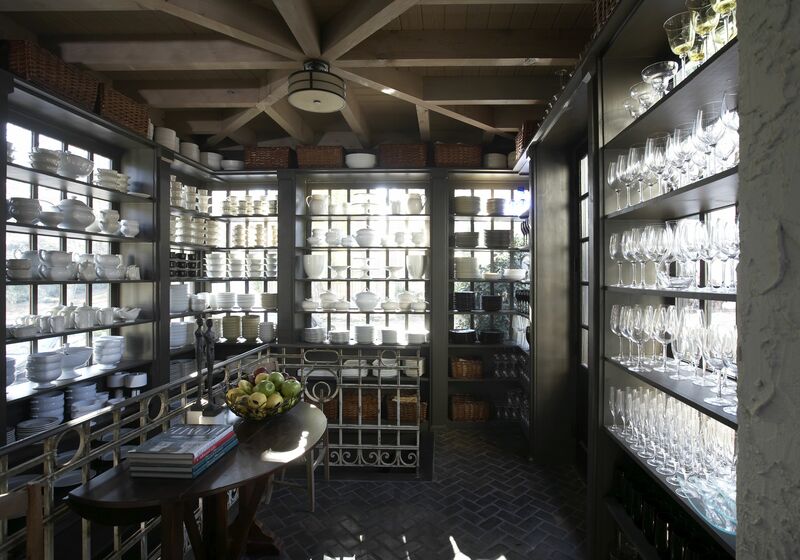 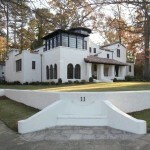 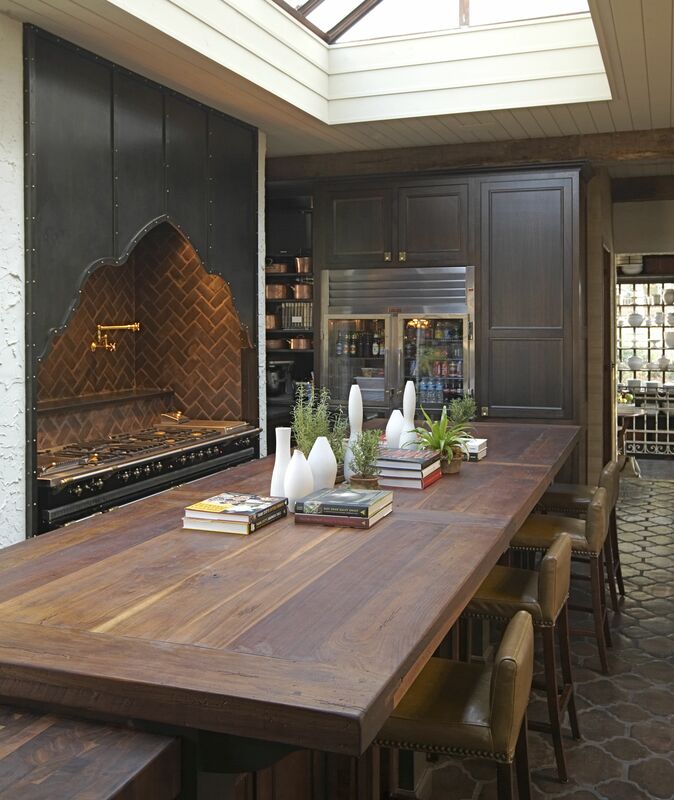 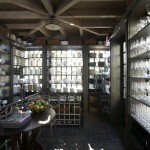 This was a major renovation of a beautiful house in Homewood, Alabama. 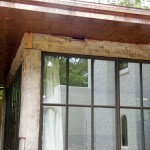 Antique hewn posts and beams were incorporated in the kitchen and structurally installed for the Master Bedroom addition. 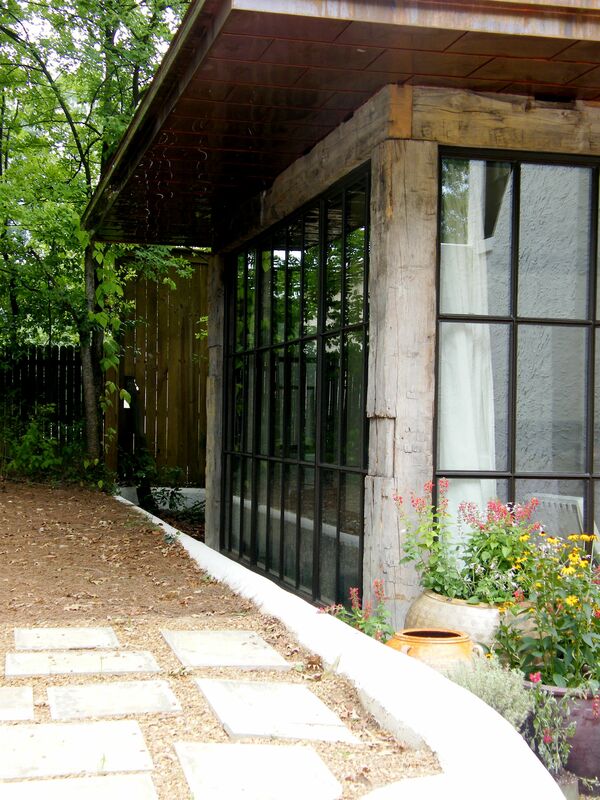 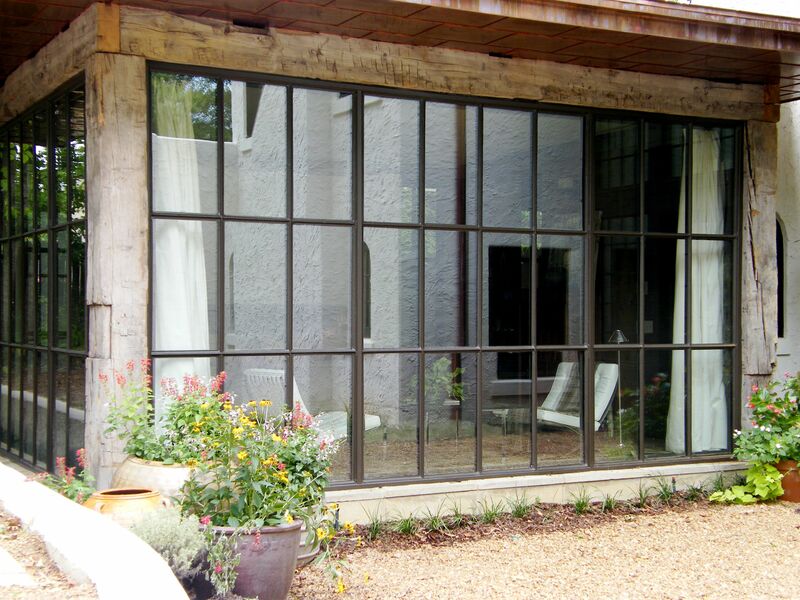 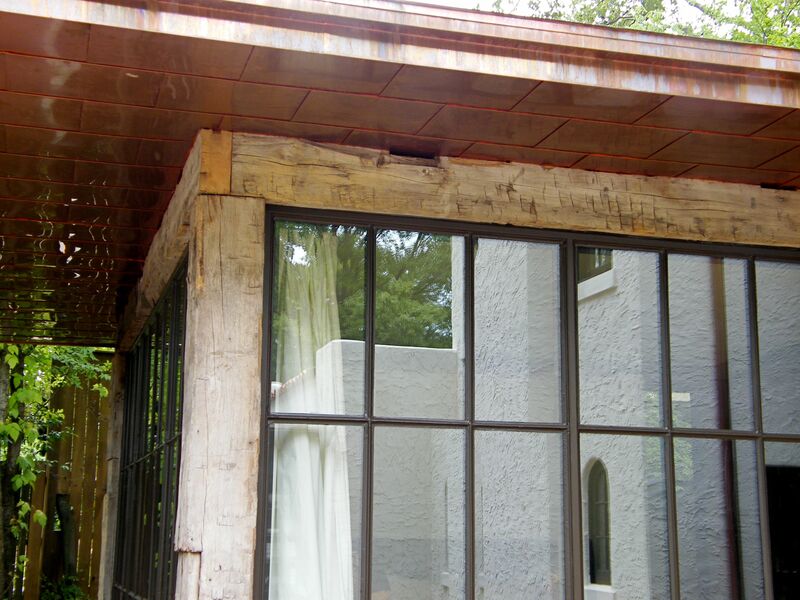 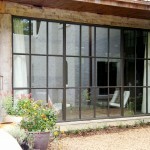 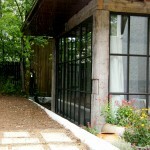 Custom iron windows were crafted and installed between the hewn posts to literally create the Master Bedroom.